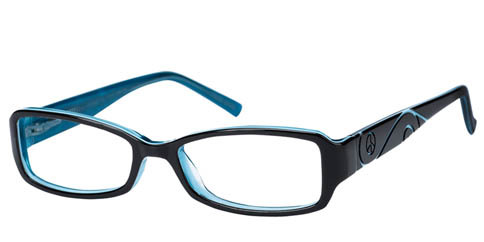 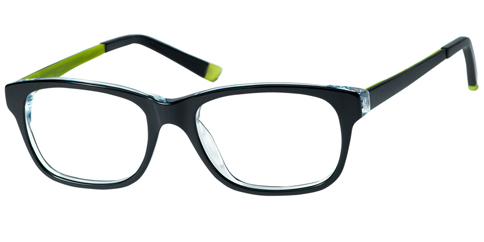 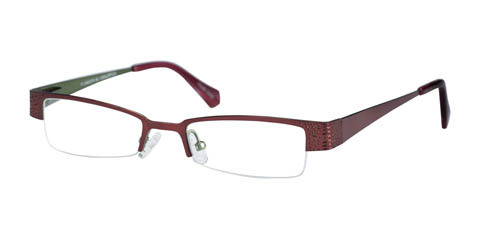 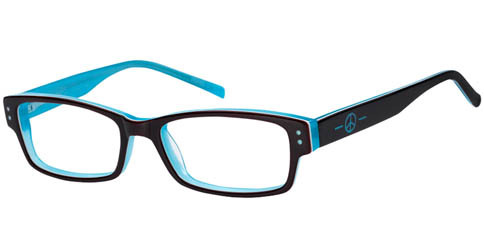 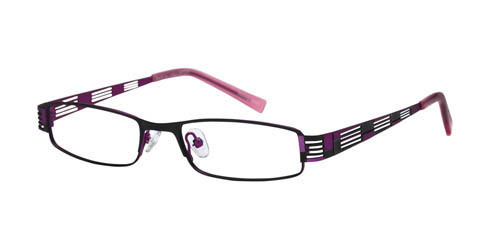 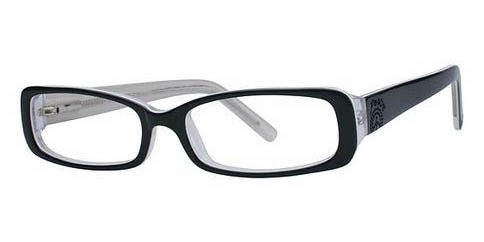 Peace Eyewear offers an affordable and stylish option for the growing forever young adult and tween market. 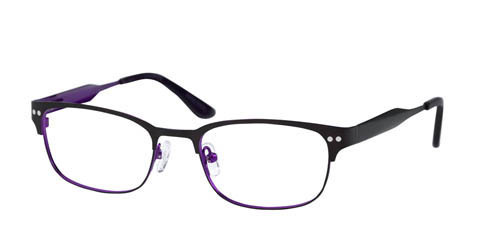 Made with colorful layered acetates and stainless steel; the collection incorporates the timeless peace symbol into eye-catching designs that today’s young at heart adults and tweens will love. 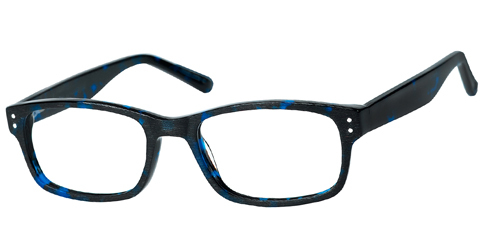 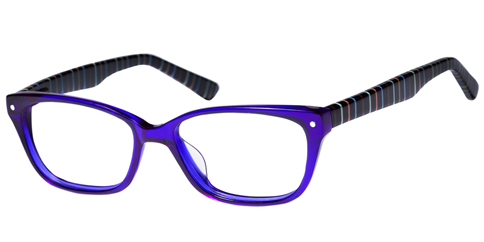 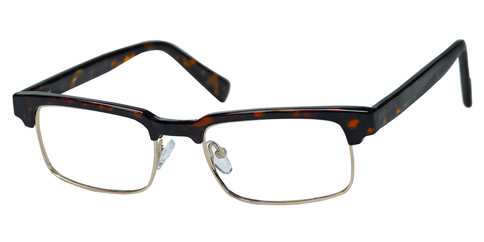 This frame is available in these colors: Black, Navy and Tortoise. 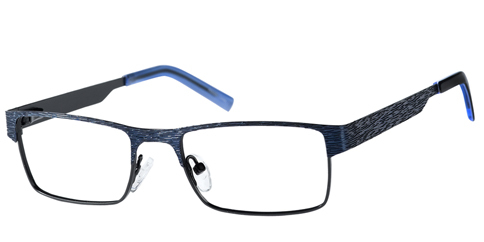 Frame shown is the color Navy.